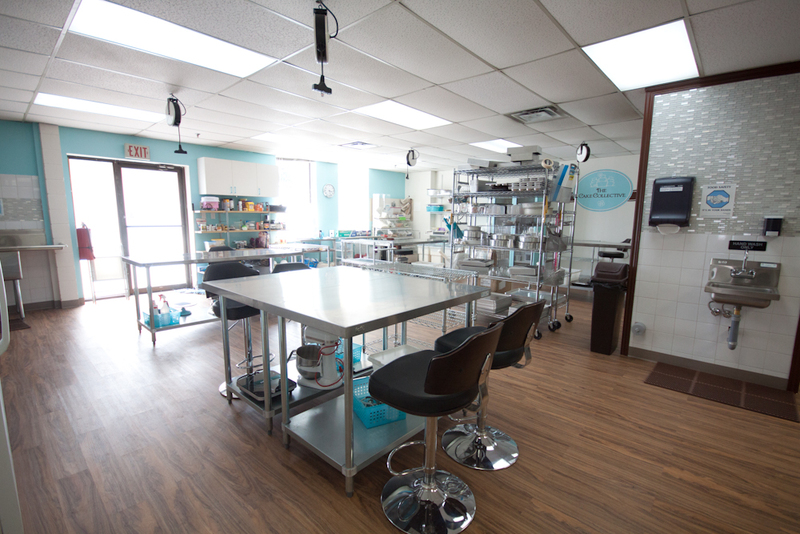 Run your startup food business in our affordable commercial kitchen for rent. Mississauga near Toronto. 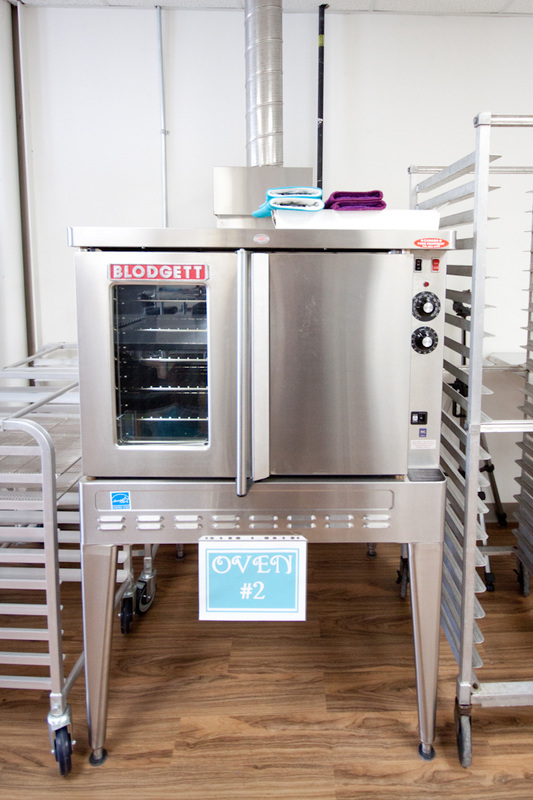 Eliminate the fixed costs, rent, equipment and utilities of running your own commercial kitchen. Our affordable hourly rental rates allow you to focus on your startup business without any risk. 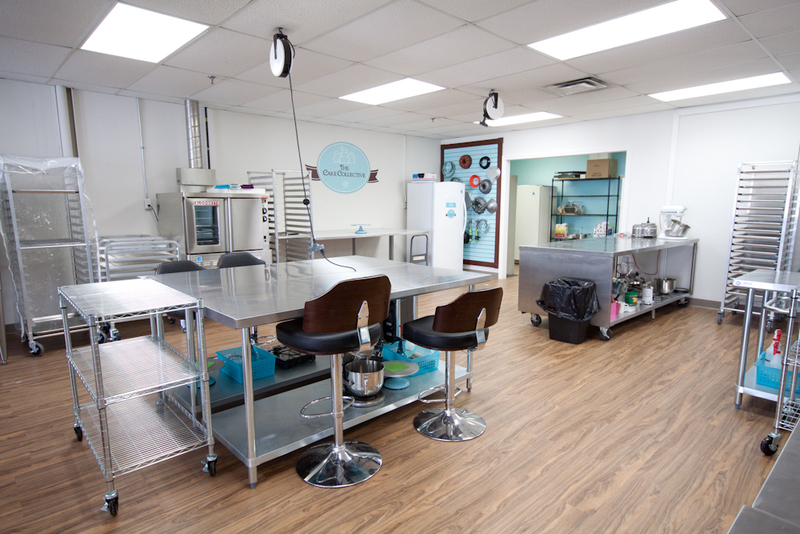 Call now for info and schedule a walkthrough of our commercial kitchen! 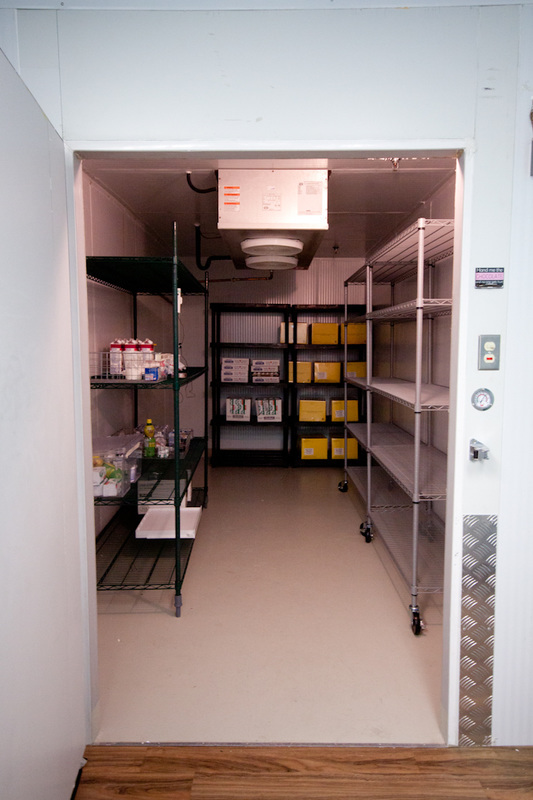 Request info about our commercial kitchen for rent by email now! Until March 31st, 2017 save our $100 sign-up fee. Ask us about the details. 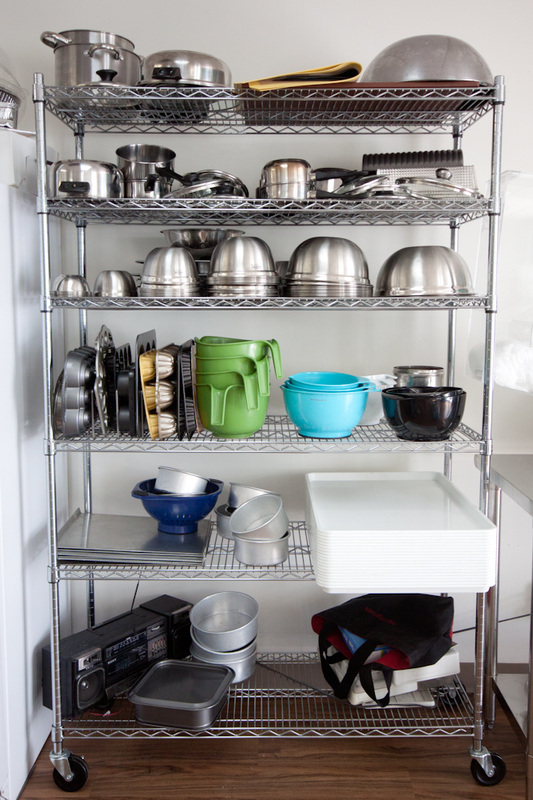 • Willing to accommodate specialty equipment where required.